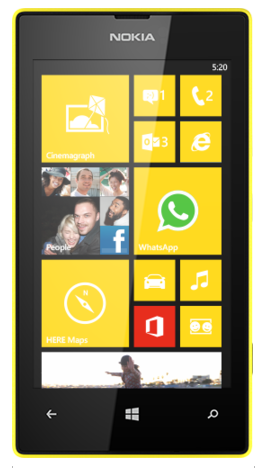 Nokia is one of the most popular smartphone manufacturer in the world. 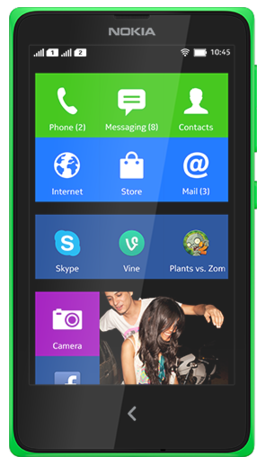 Read this resource to know about the best budget smartphones from Nokia avilable in India. Read about their specifications, features and other details. Nokia is one of the top smartphone manufacturers in the world. 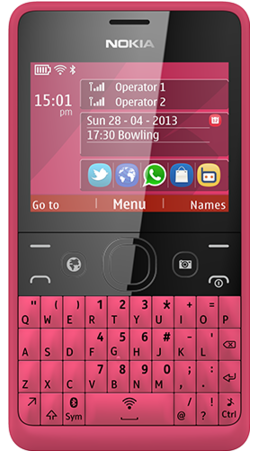 Nokia has mobiles and cellphones to suit every budget right from very low priced phones to high end smartphones. 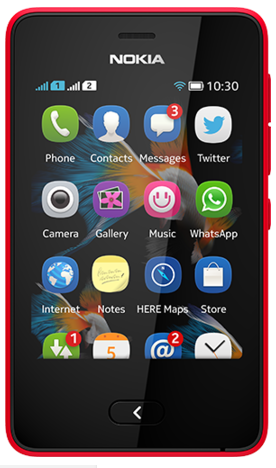 All Nokia products are durable, long lasting, have great features and specifications and are a value for money buy. In this post, we will tell you some of the top budget smartphones from Nokia. So without wasting much time, below is the list. However please note that the mobiles listed here are not listed in any particular order. 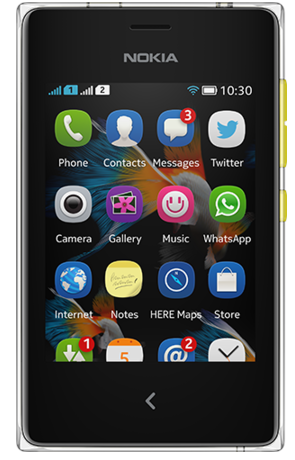 These are some of the best Nokia budget phones which are priced between Rs.4000-Rs.9000. There are many other mobile phones from Nokia too in the same budget which are equally good and you can even think of buying them. You can buy any of these phones based on your choice and preference. All these phones are available at offline as well as almost all leading eCommerce portals like Flipkart, Amazon, Ebay, Snapdeal, Infibeam etc.